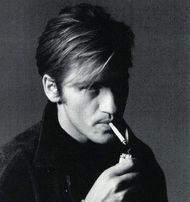 HOLLYWOOD – Denis Leary announced he is going to play Bill Hicks in Richard Linklater’s new biopic. Actor and comedian Denis Leary today announced he would be playing cult comic Bill Hicks. Boyhood director Richard Linklater’s new film will chart the short career of the influential stand up who died in 1994 at the age of 32. I’ve always admired Bill from afar. He’s a real icon for guys like me. We came from different places. I’m from Boston. And he isn’t. And of course, our careers took different trajectories. I became massively successful and he died. How did you prepare for the new role? Well, it isn’t exactly a new role. I’ve been playing Bill Hicks for pretty much my whole career. No Cure for Cancer, that was basically a rehearsal for this film. I even said to Richard, rather than shoot new scenes for the parts where I’m doing stand up as Bill, we can just edit in excerpts from my shows. Cut out the bits that are Louis CK and we’re good. Are you excited to work with Richard Linklater? Definitely. You see he’s the kind of director who always likes to have a touch of the authentic in his movies. The way he uses time in the Sunset films and the Boyhood and all that. And he’s also good at those films which you’re not sure are supposed to be funny or not, like Bernie. And that’s a bit like my stand up as well. 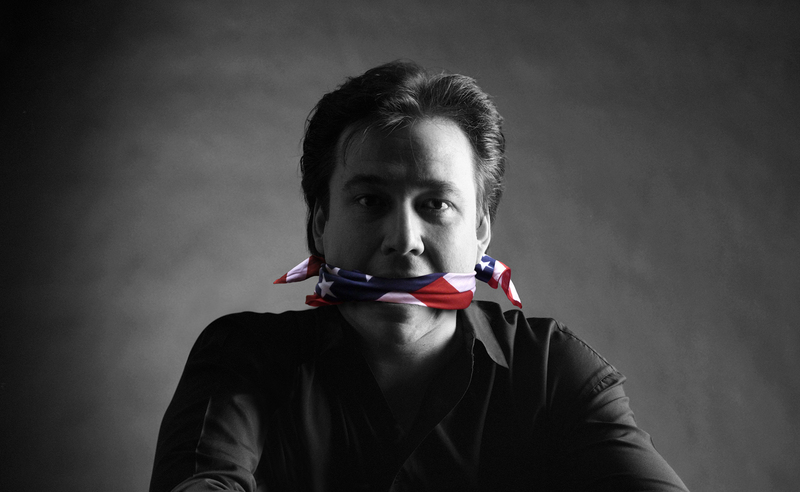 Bill Hicks will be released in 2020.